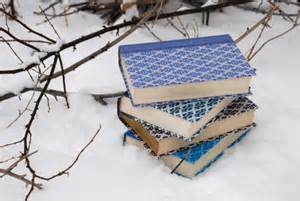 The Book Station will be open the two days of the Winter Fair for your browsing and buying pleasure. 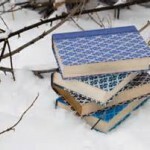 There will not be a book sale in February. Did you know that the Library has a music CD collection? Come in and browse a wide range of musical selections. And, consider us when updating your own personal collection, as donations are always appreciated. State Tax documents are now available at the library. A limited variety of Federal forms should arrive in mid-February. However, the federal instruction booklets will not be available. Copies and/or internet documents and instructions may be printed for $.15 per page. If you plan to file your taxes online, remember that the Library Internet computers are available for this purpose. We recommend reserving a computer in advance as most filing will take longer than our regular one-half hour sign up period. Computer experience and an e-mail address are requirements for computer filing. Not all types of tax forms can be done online so please be sure that your forms qualify. Please remember that Library personnel are not qualified in tax issues and therefore can give very limited assistance.